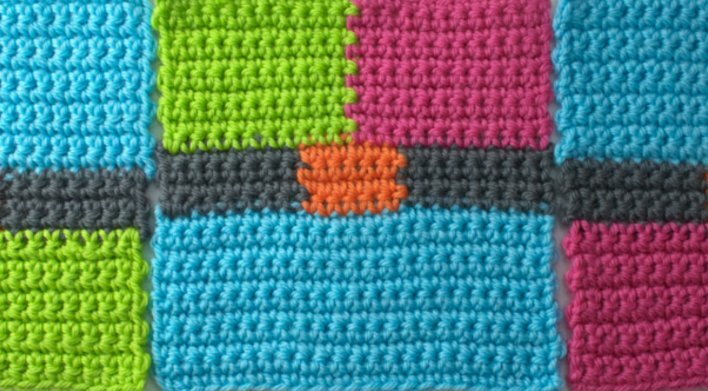 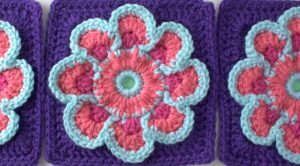 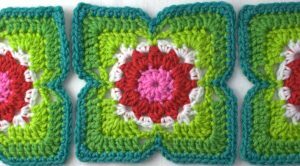 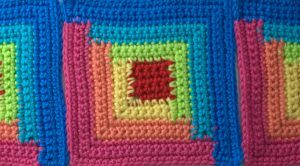 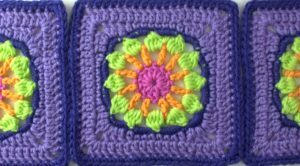 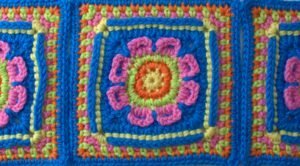 This colourwork block is very easy to crochet. 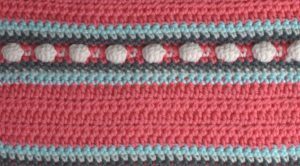 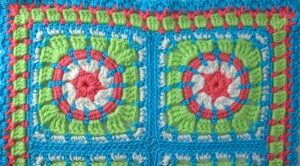 The stitches are close fitting, making it and ideal pattern for baby blankets. 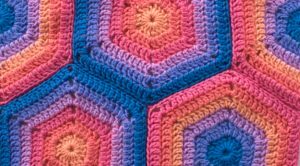 You could also turn the block into a row-by-row blanket by chaining a multiple of 22 and repeating the pattern as needed.